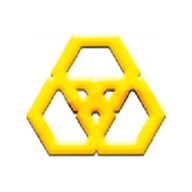 YS FOAM INDUSTRIES SDN. BHD. 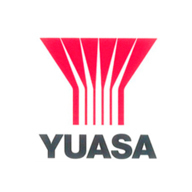 YUASA BATTERY (M) SDN. BHD.